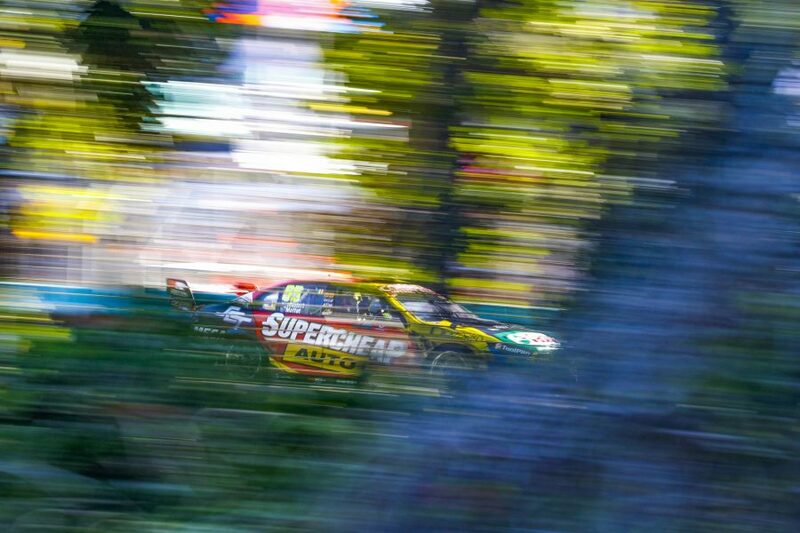 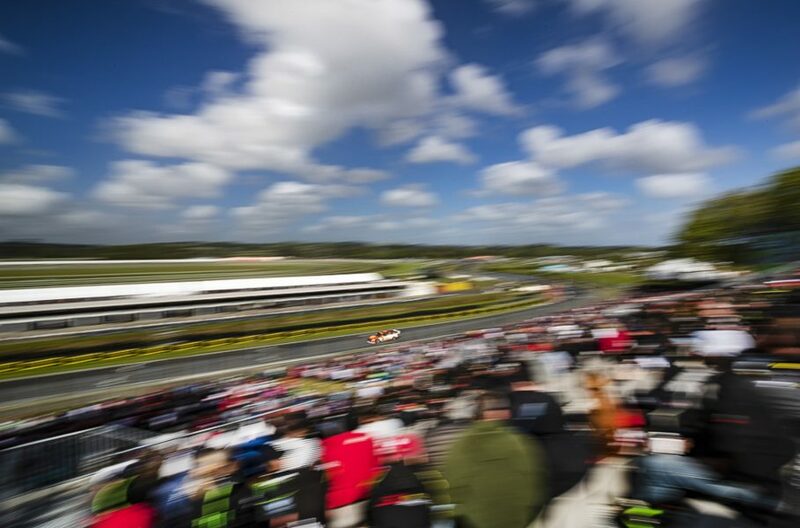 Supercars’ official photographer Mark Horsburgh’s 10 favourite images from the 2018 season. 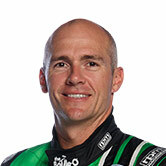 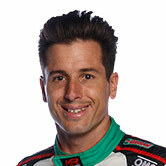 Lowndes was one of the stories of the season; enjoying improved fortunes in his final full-time campaign. 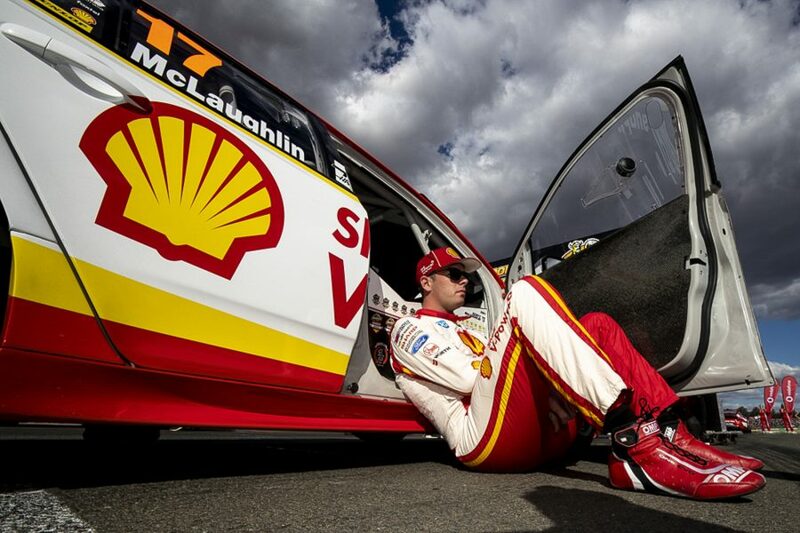 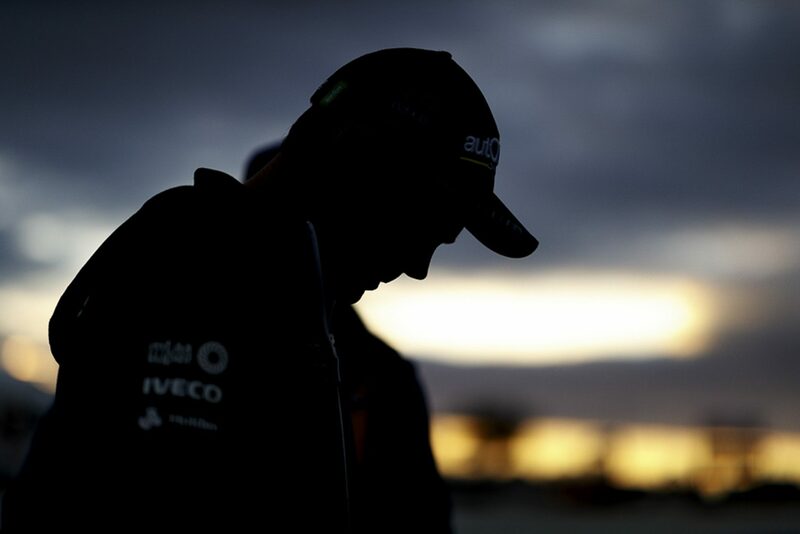 McLaughlin has a quiet moment to himself while preparing to start from ARMOR ALL Pole Position at Queensland Raceway. 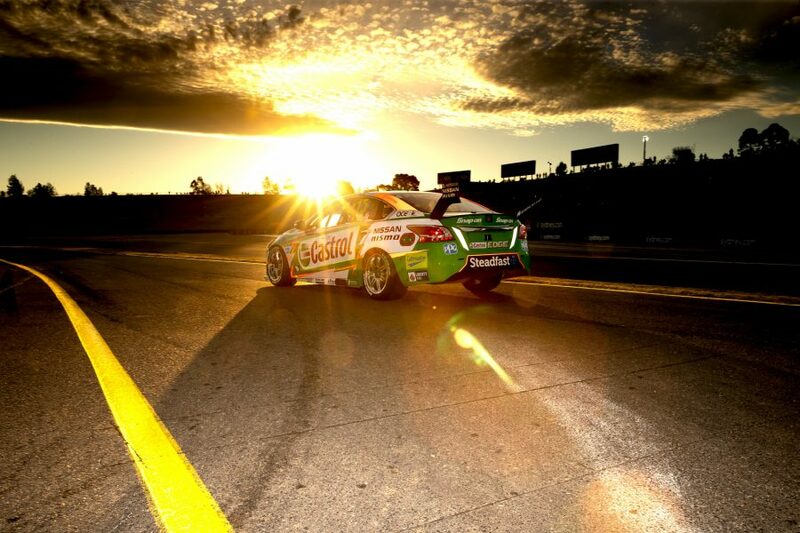 The Castrol Nissan Altima heading out for evening qualifying in Sydney, complete with reflective graphics designed for the SuperNight event. 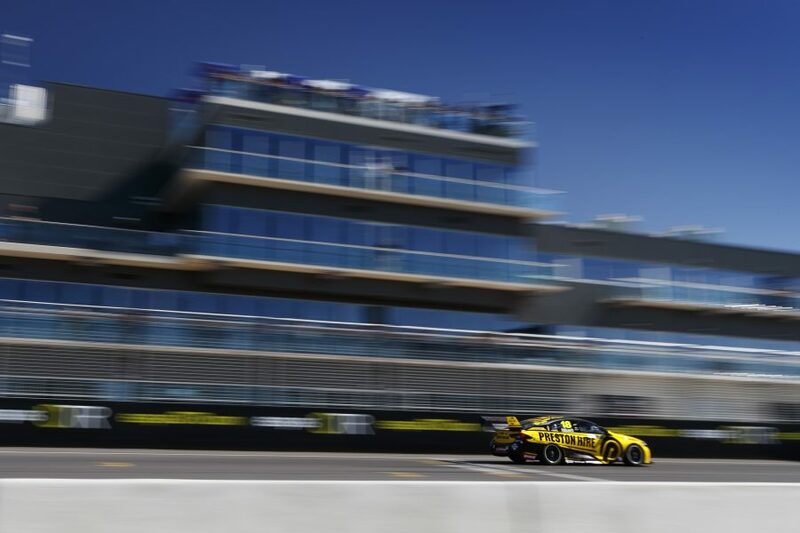 The Preston Hire Holden flashes past the pit building at the brand new Bend Motorsport Park in Tailem Bend, South Australia. 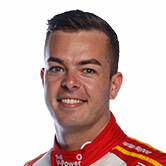 The pressure was on McLaughlin at Bathurst as he balanced a tilt at a Great Race victory with his championship challenge. 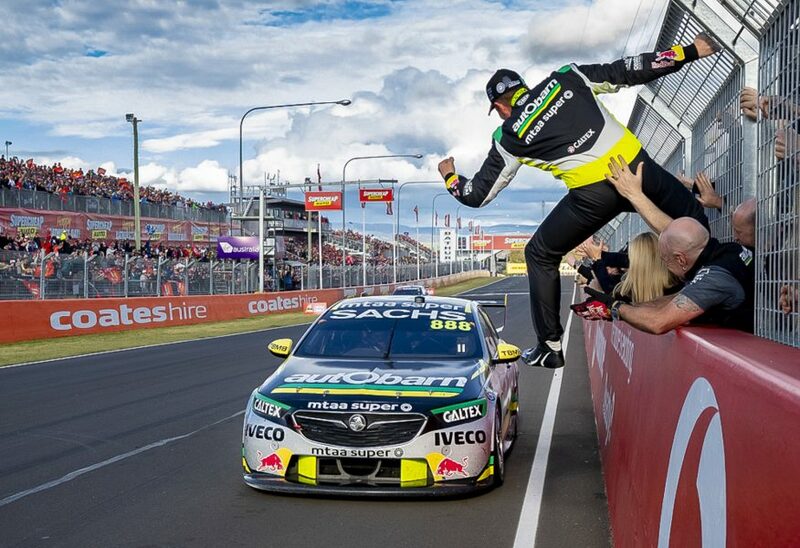 A seventh Bathurst win for Lowndes and a fifth for Richards in the final year of their partnership was a fairytale result. 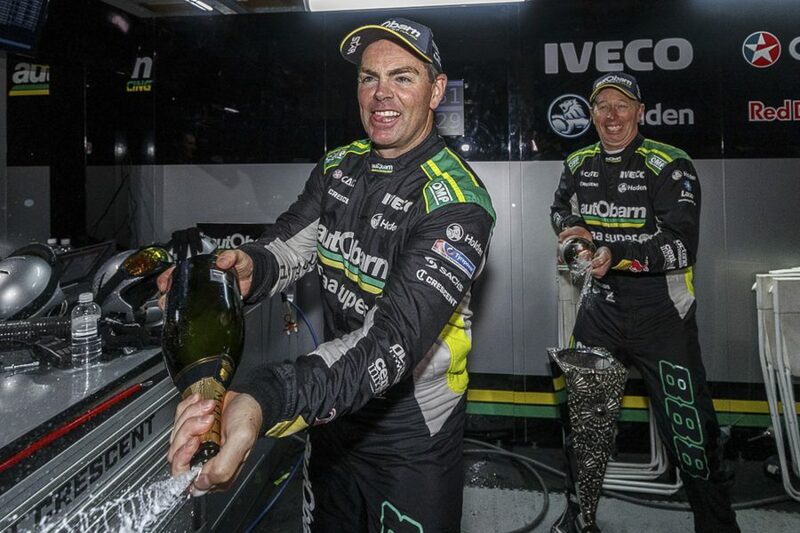 Mostert and co-driver Moffat broke through for Tickford Racing’s only win of the season on the Gold Coast. 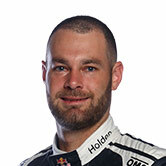 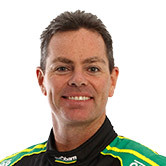 Van Gisbergen came close to another title in 2018, but ultimately fell short to fellow Kiwi McLaughlin. 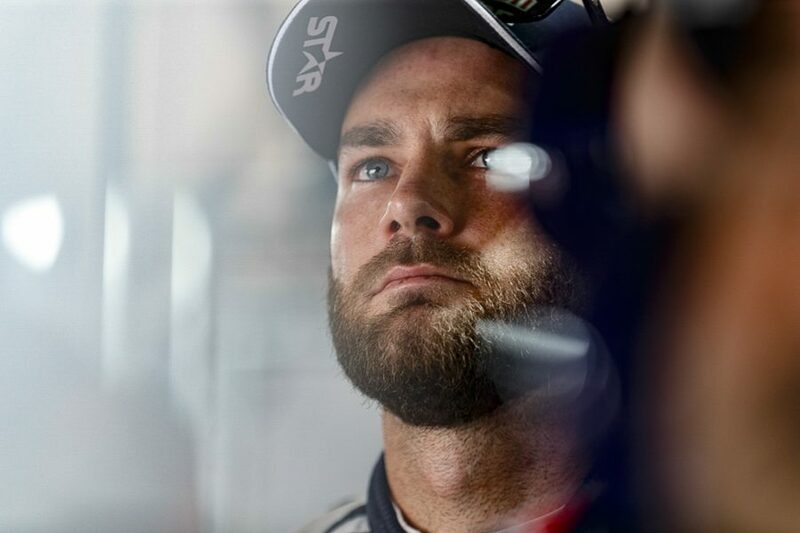 The washed-out nature of the PIRTEK Enduro Cup finale made for a unique celebration in the Triple Eight garage. 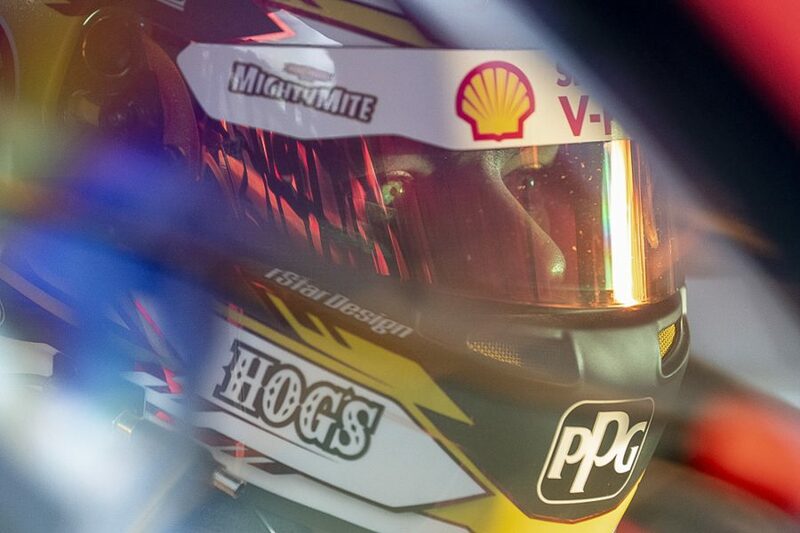 Shell Ford star McLaughlin races past his home fans at Pukekohe, where victory on Sunday proved a big step towards the title.